As you guys might know if you are following my activity on Instagram or other social media platforms, I've attend an exclusive event for bloggers past few days. Yes, It's LONGCHAMP..one of the luxury branded! I feel like such a lucky girl to got invited to their event. I love receiving invitations and I love attending events. 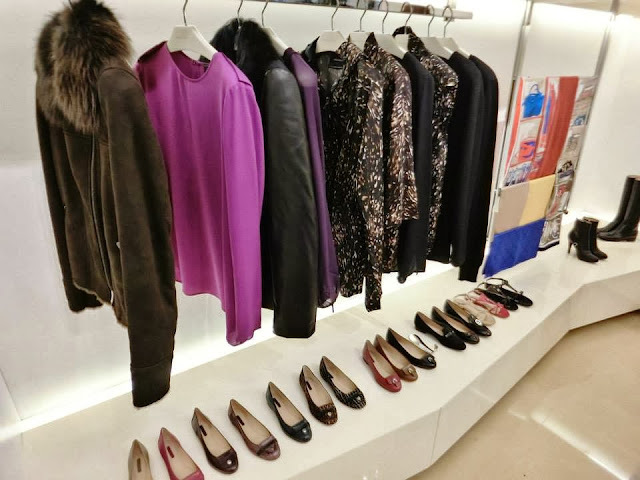 Event are so much fun, I get to dress up (favorite part), learn new things and hang out with other bloggers. I mean, honestly that's one of the most amazing part of blogging is to actually get to work with brands you love and look up to, i really grateful for that. 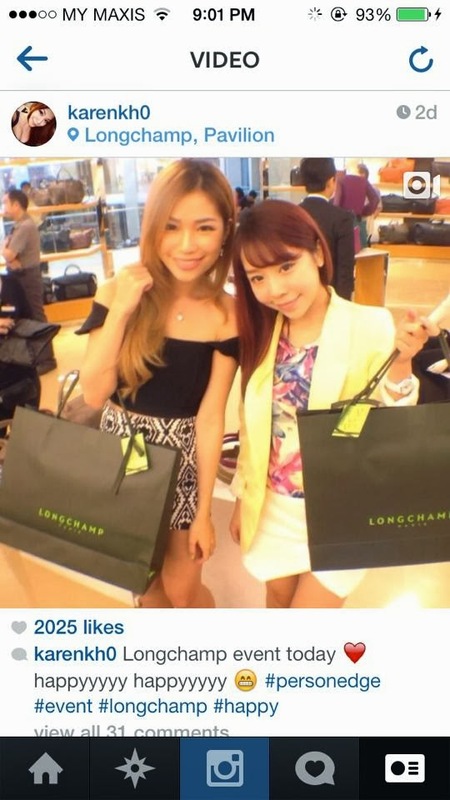 Here's one of the group photo with the bloggers in LongChamp new outlet! 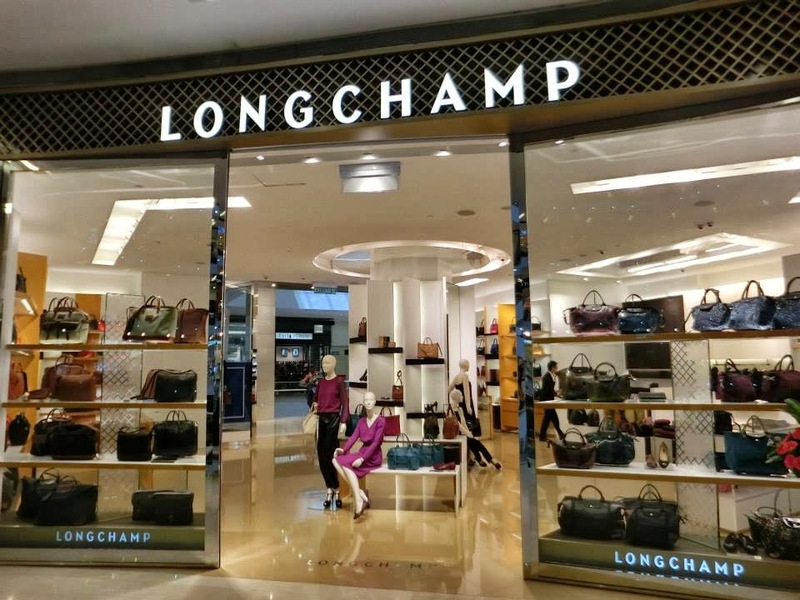 Are you a fans of LongChamp? Visit their new store in Pavilion KL! It's the largest store in Malaysia, 1500sq ft! The interior features light and colour-filled spaces, creating a unique experience for customers and visitors. Handbags are considered to be an important part of women’s fashions these days. 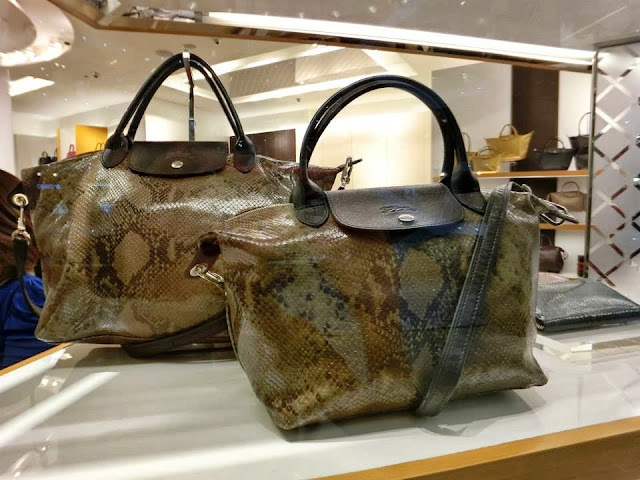 The Roseau line is available in smooth or crocodile-finished cowhide leather. It is large enough to contain documents but still elegant enough to use as a handbag, Available in several sizes. 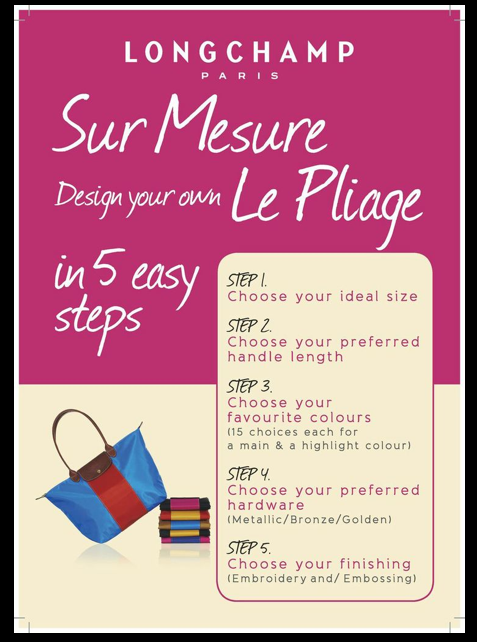 I always wanted to get myself one of their classic Le Pliage, it's the highest selling bag across the world! This bag can easily store a lot of items and it's waterproof nylon! 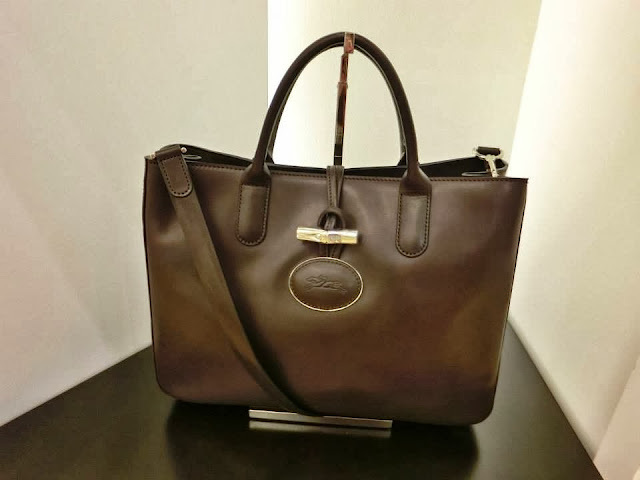 Suitable for casual, can be carried to outings, shopping trips or weekends. 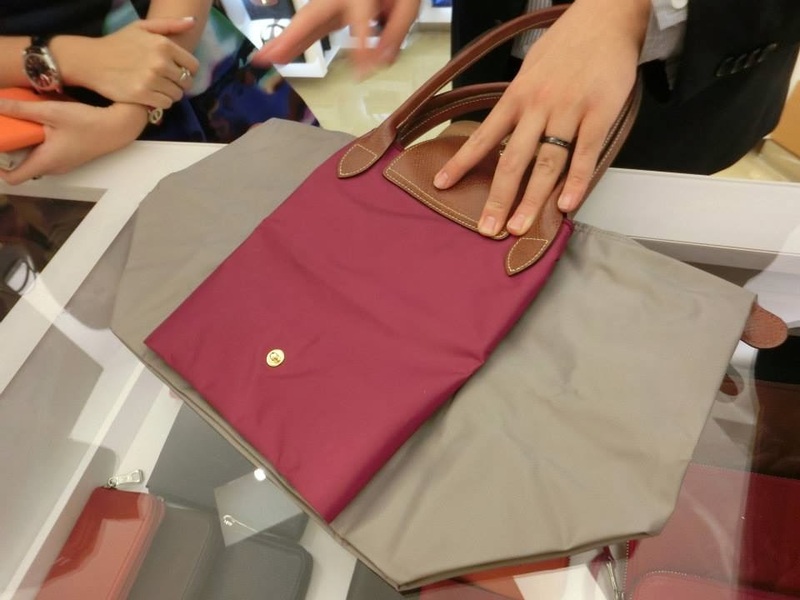 The Le Pliage is available in many colors. Guess what, you can even customize your own design! Each bag takes up to 8 weeks for processing, as each order will be made in Longchamp’s original workshop to maintain Longchamp’s most importance of quality. 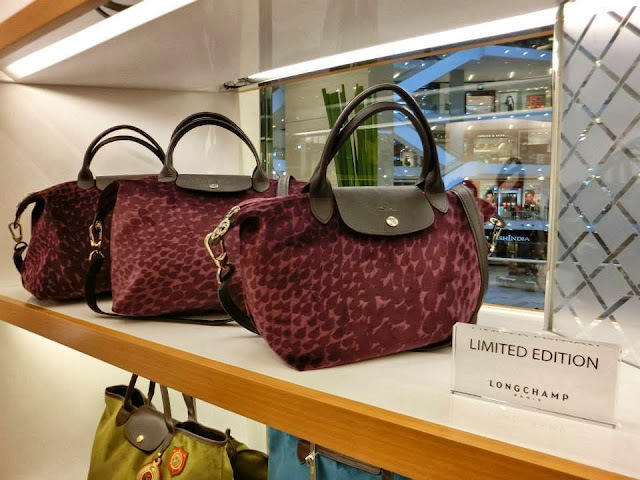 For those who are interested to get yourself one, visit their new Longchamp exclusive store in Pavilion. Guess what? 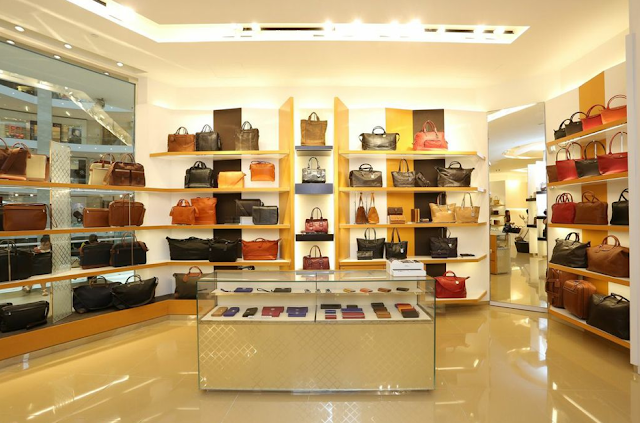 All of us get to choose one of the latest collection handbags from LongChamp! As much as I love the Le Pliage line, I got myself a LongChamp Le Pliage Cuir. I rarely bring clutches and small bags during events because I bring a lot of stuff with me every single day. 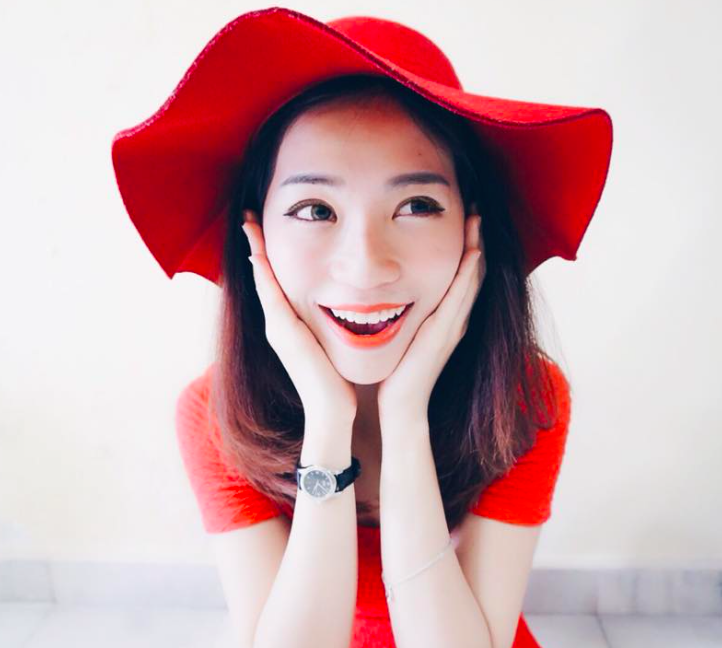 It’s so great for traveling… and comes with long shoulder straps too. The bag is quite light weighted and the handles are really comfortable to carry. yay! Can't wait to bring "her" out! And the best feature of these Le Pliage Cuir bags? 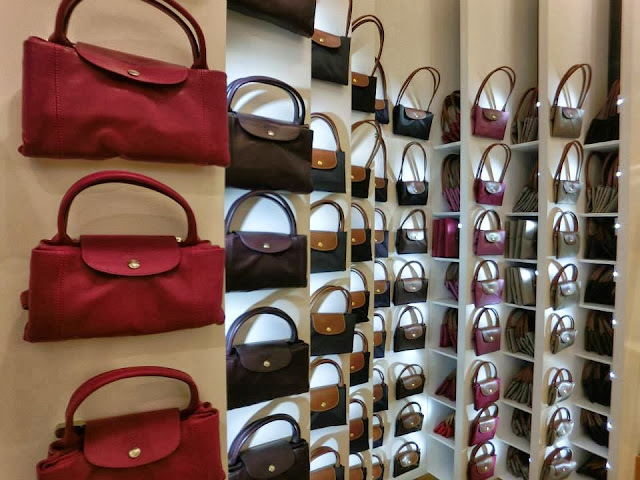 You can fold 'em up just like the traditional Le Pliage bags! It's very travel- friendly, lightweight, and doesn't eat up too much space in your closet. 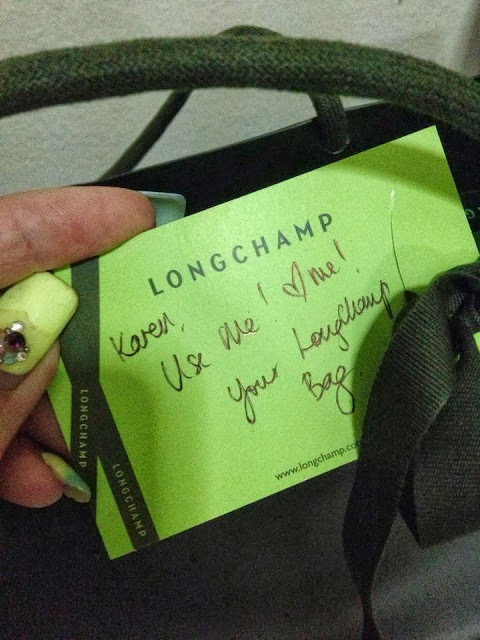 & There's a note for us too! Awwwww, That's so so so sweet of them! A small suggestion, you might need to upgrade your camera d.